However, partially due to the launches of Apple's ARKit and Google's ARCore, augmented reality is no longer a future possibility for retail -- it's here. In fact, 75% of consumers now expect retailers to offer an augmented reality experience. While there are many ways AR will transform retail in the upcoming years, we've honed in on five in particular. 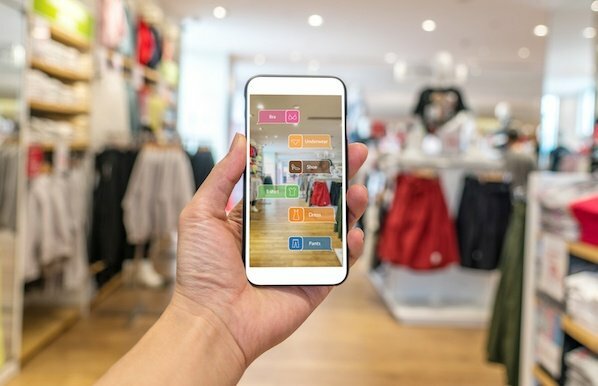 Take a look at how AR is transforming retail, and then consider how you can incorporate AR into your own retail strategy. If you're anything like me, a store packed with customers can deter you from trying on products, even if you really need a new pair of sneakers. A few brands are using AR to combat this challenge. For instance, Lacoste's LCST Lacoste AR app allows customers to virtually try on shoes -- since its release, over 30,000 users have interacted with the products within the app. Sephora, meanwhile, created a Virtual Artist App with Modiface to show Sephora app users how makeup products will look on their face via their phone's camera. By the end of 2018, it's estimated mobile devices will account for 27% of all U.S. retail ecommerce sales. As holiday season approaches, busy shoppers will turn to brands like Lacoste and Sephora to ensure they like the look of a product before making an online purchase. By offering a comparable alternative to the in-store experience, you're able to appeal to a larger demographic. Oftentimes, an in-store experience doesn't help customers visualize how products will fit and look in their homes. One of the biggest ways AR will transform retail is by offering customers the opportunity to see products in home before purchase. For instance, Magnolia Market partnered with Shopify's AR team to create an app that allows customers to see how the brand's products will look in their homes. Augmented reality helps customers visualize Magnolia Market's products to decide if the products match the existing furniture, or fit well in the room. 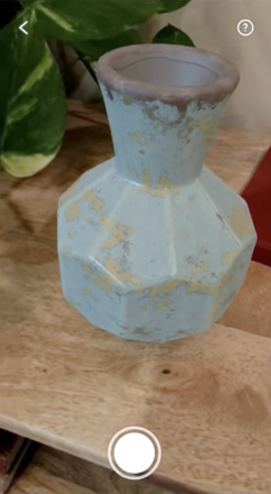 Both Mangolia Market and Home Depot's AR apps allow users to send images through text or on social media to get a friend's opinion before making a purchase. As more home improvement retail stores offer AR apps, it will become harder to compete without one. If you had the option of seeing one brand's couch in your home before purchasing, or purchasing from another brand without knowing how it would look, which would you choose? Nowadays, nearly 60% of shoppers look up product information and prices while using their mobile phones in stores. Augmented reality could provide a critical solution to meeting those shoppers' needs. There's certain product information a shopper can't ask a sales associate -- questions like, "What do other customers think of this product?" AR can fill this gap. For instance, American Apparel created an AR app that allows customers to scan signs in-store and pull up product information, including customer reviews, color options, and pricing. Fitting rooms, particularly during a busy shopping season, can be a deterrent for shoppers. Sometimes, a shopper might buy an item, try it on at home, and return it just to avoid the fitting room line. Other times, shoppers might decide the item isn't even worth the hassle. 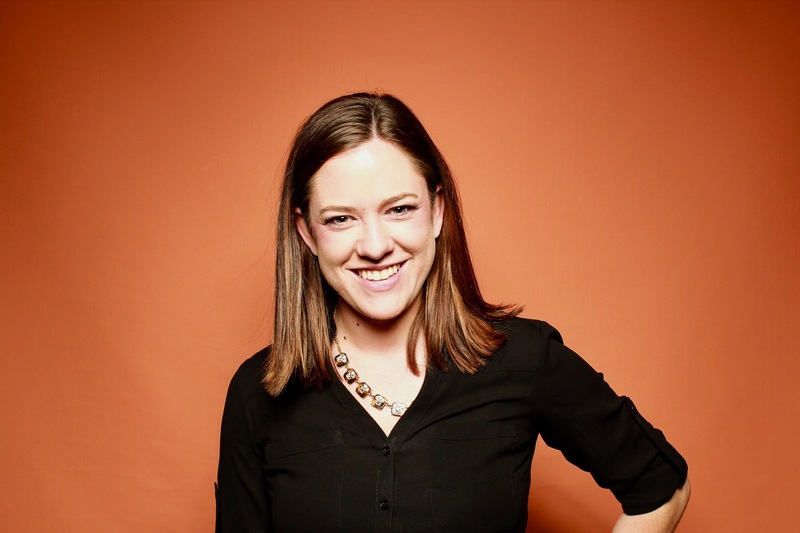 If you're going to use AR, you'll want to brainstorm how to make the lives of your customers easier. 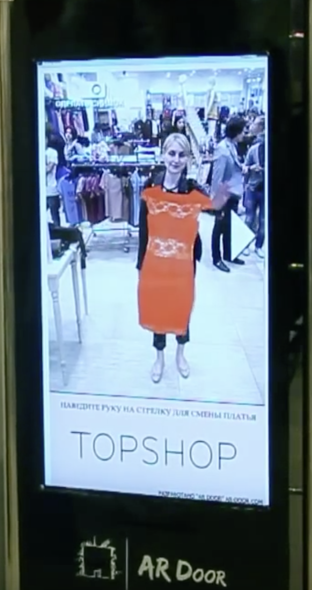 Topshop, for instance, partnered with AR Door and used Kinect motion sensing technology to create a virtual fitting room for customers in their Moscow store. By standing in front of the camera, customers were able to see how clothing items looked on their bodies without physically trying anything on. Similarly, Timberland created their own virtual fitting room in Moktow Gallery in 2014. Using Kinect, Timberland's fitting room allowed customers to see how their bodies looked in certain outfits. Even though augmented reality is becoming increasingly mainstream, it's still unique and surprising. 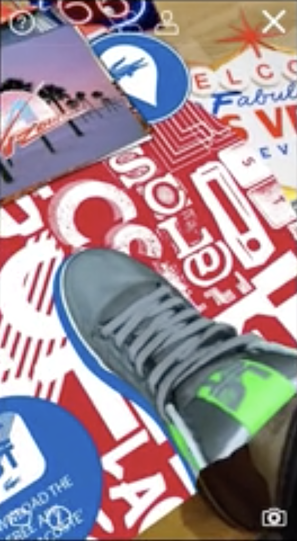 For instance, Airwalk used geolocation and AR to create an "invisible" pop-up shop, promoting the limited-edition relaunch of the Airwalk Jim. To purchase the shoe, customers needed to download Airwalk's app and go to a virtual pop-up store location. Airwalk's unusual and fun shopping experience resulted in $5 million in earned media, and the ecommerce store's busiest weekend yet. Additionally, the campaign proved Airwalk as a relevant and forward-thinking brand. By understanding their core demographic, Airwalk was able to successfully build brand awareness using AR. 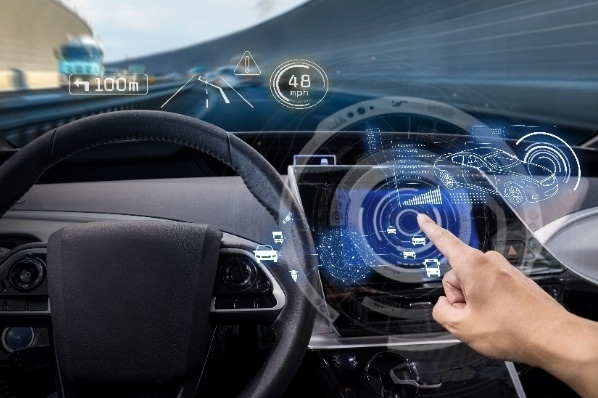 Ultimately, it's important you consider how AR would best-suit your customers' needs. 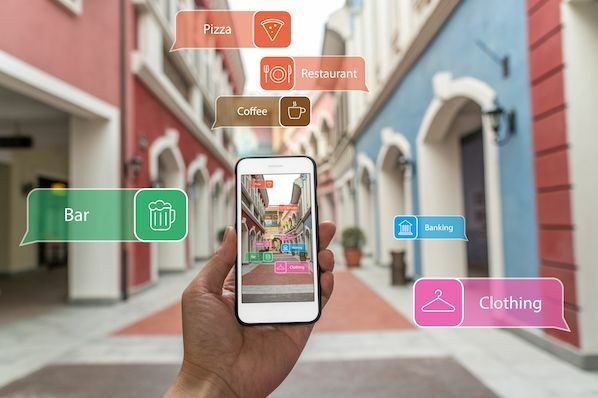 To create a sustainable long-term strategy, you'll want to avoid using AR simply for flair -- consider how the technology can enhance your customer's shopping experience, and you're more likely to find lasting success.